Lovely poem. Precious daughter deserves sound sleep when daddy dear is around. 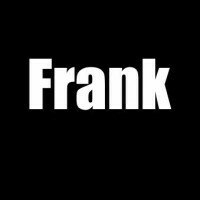 Beautifully written as always, Frank. It looks like a perfect poem for Halloween. Good job, Daddy Frankino! That’ll teach ’em not to mess with your bambina!